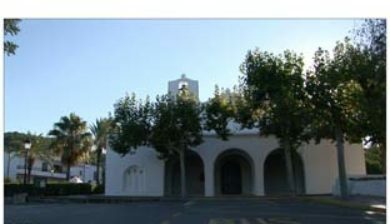 (Spanish: San Carlos) is a village in the north east of Ibiza (Catalan: Eivissa), Spain. 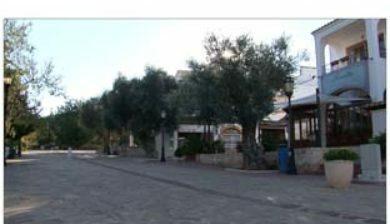 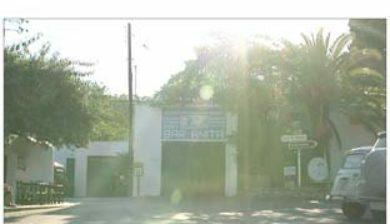 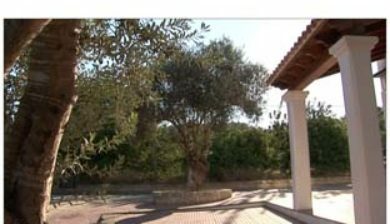 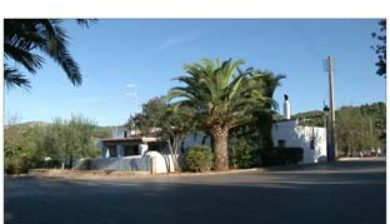 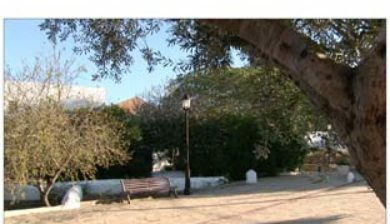 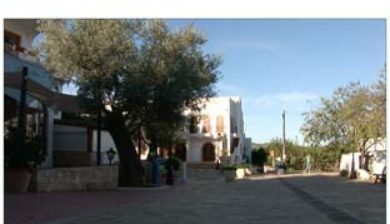 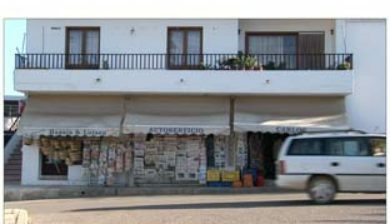 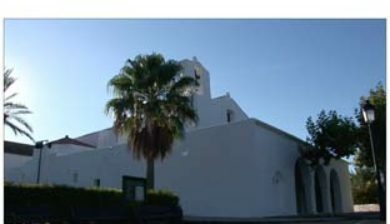 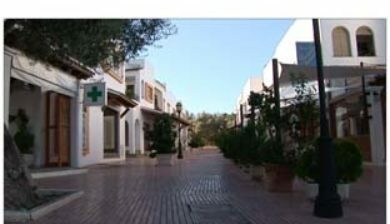 The village is in the municipality of Santa Eulària des Riu and is located on the designated road PM 810. 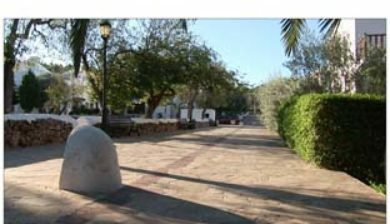 The village is 21.6 miles (34.8 km) North East of Ibiza Town and 28.3 miles (45.5 km) of Ibiza Airport. 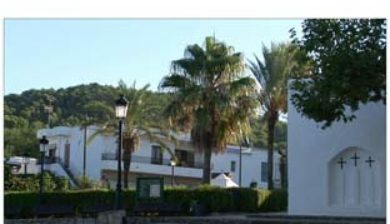 5.0 kilometres (3.1 mi) to the South east of the village is the coastal resort of Es Canar.